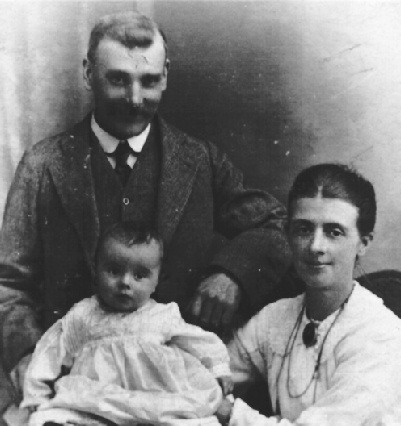 Please find attached a photograph of my ggrandfather William Hatfield and his wife Sarah nee Stanley and one of their children. William was born in Wirksworth in 1851 and his wife Sarah was born in Cambridge in 1849. They moved to Liverpool around 1875 and this photograph was taken around 1880-1885. William lived at North End in what is now Hatfield Farm until he moved to Liverpool.